Atos, a global leader in digital transformation, has, in its role as Worldwide IT Partner to the IOC, run and orchestrated the key IT systems that helped secure the success of the Olympic & Paralympics Winter Games PyeongChang 2018. This year for the first time in the history of the Olympic Games, all critical applications were hosted 100% in the Cloud. Atos ensured that the results were delivered around the world in 0.3 second. Atos’ new delivery model combined a Central Technology Operations Center (CTOC) supervising the operations from Barcelona, Spain, jointly with the PyeongChang 2018 Technology Operations Center. All critical applications, Olympic Management System and Olympic Diffusion System – including the systems for accreditation, team entries, sport qualification and workforce management – have been delivered remotely by Atos, powered by the Atos Canopy Orchestrated hybrid Cloud. The Commentator Information System (CIS) and “MyInfo”, the Olympic Diffusion System (ODS) applications, allowed thousands of media and journalists worldwide to access real-time results and athlete background information. Atos completed more than 100,000 hours of testing, to assess the readiness of technology, of the operational processes and of the people. The design and monitoring of the IT infrastructure is crucial to manage the accreditation system, which issued 200,000 passes for the Games. The accreditation also service as an official entry document into the host country. By building its new, permanent Central Technology Operations Center in Barcelona, Spain, and using Cloud to support the running of the IT backbone, Atos performed a paradigm shift for the IT of the Olympic Games, by replacing a “build each time” model with a one-time build. 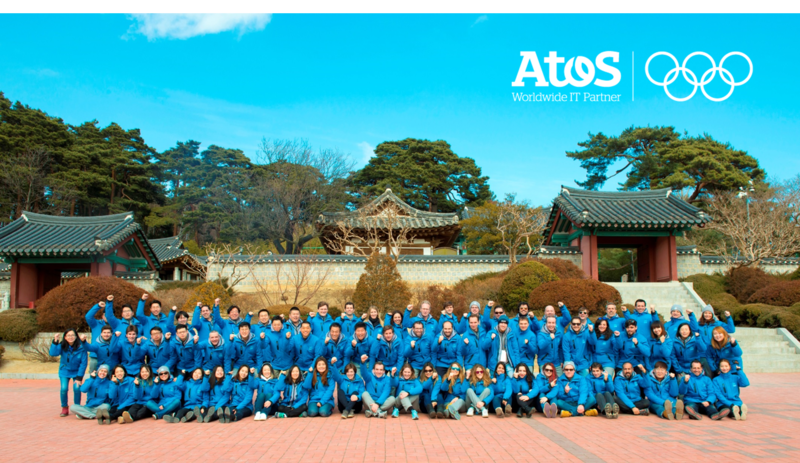 PyeongChang 2018 is Atos’ ninth consecutive Olympic Games as the worldwide IT partner to the International Olympic Committee. 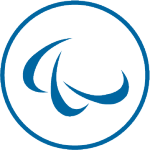 Atos has provided IT solutions to the Olympic Games since 1992.